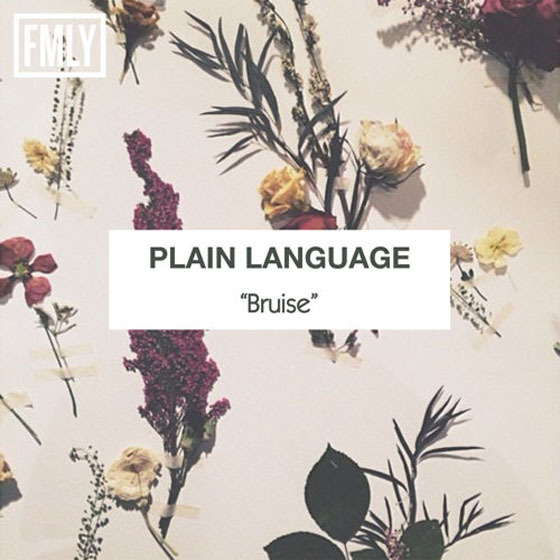 Back in the fall, Paul Koehler and fellow Silverstein bandmate Paul Rousseau dropped their debut single with the pair's new project Plain Language. Now, they are keeping the electro-tinged indie pop going with a new track called "Bruise." The soothing, synth-driven ballad ranges from melancholic moping to bursts of upbeat euphoria, and you can experience the four-minute emotional rollercoaster of sparkling synths and digitized croons for yourself right now. As for Silverstein, they'll be celebrating their 10th anniversary this year, with a new LP titled I Am Alive in Everything I Touch expected to drop on May 19. For now, though, explore Koehler and Rousseau's more experimental side by listening to Plain Language's latest tune "Bruise" below.